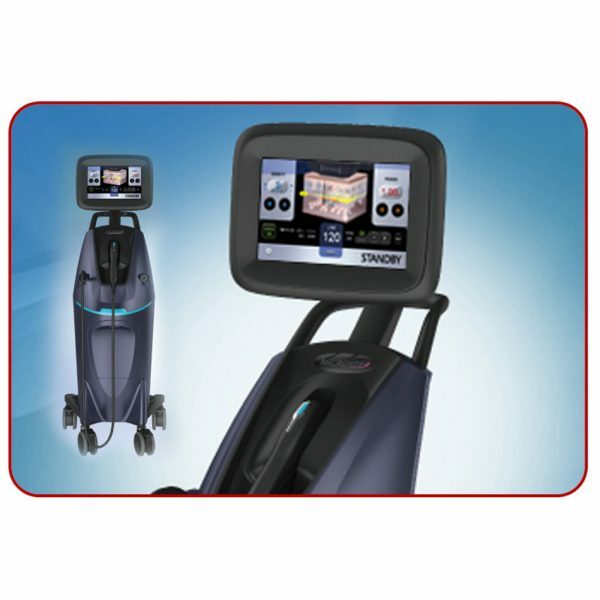 Biostimulation low level laser therapy unit. LALA works with point probes, scanning applicators and cluster laser applicator. There are available four types of point probes, two types of scanning applicators and one cluster laser applicator. 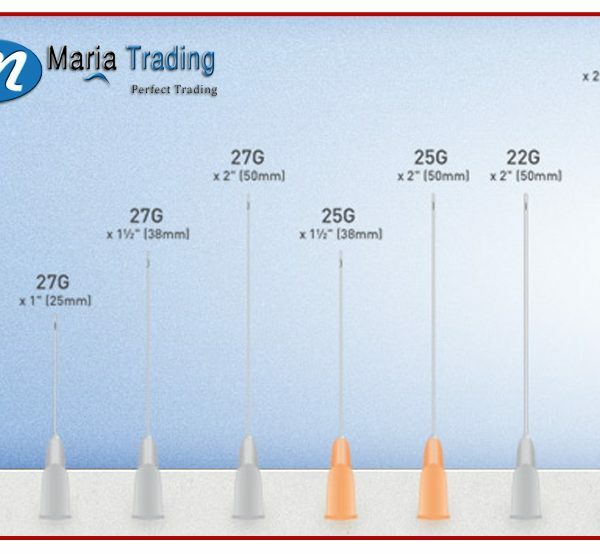 All applicators have the possibility of adjusting power operation mode: continuous or pulse. The power of laser beam radiation may be set in four phases for point probes and in two phases for scanning and cluster laser applicators. Point probes may operate with optical fiber applicators for which special modes have been developed. 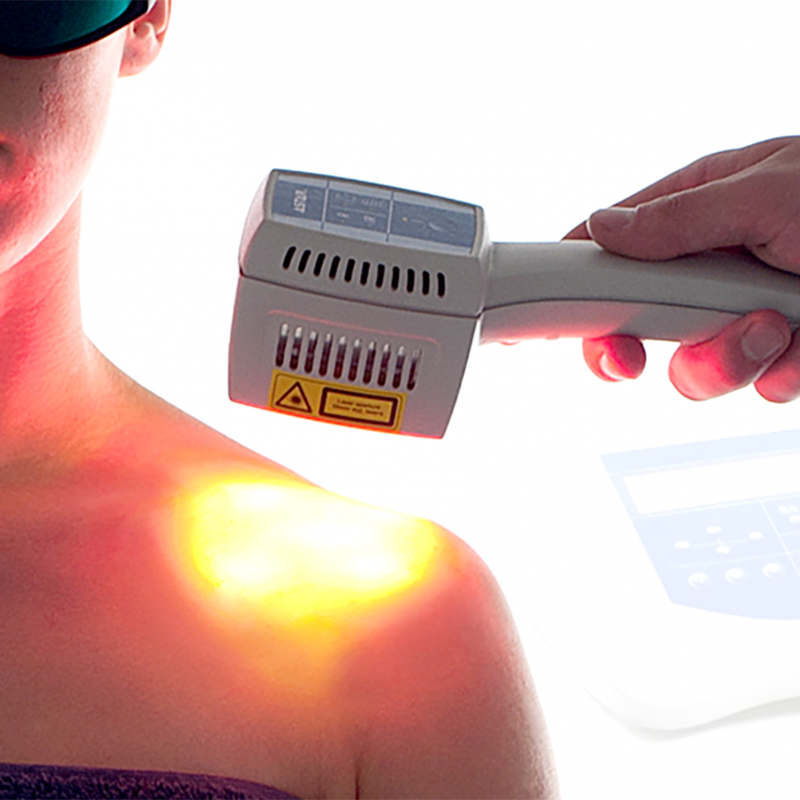 Laser scanning applicators are perfectly applicable in automatic irradiation of larger treatment areas without the presence of physiotherapist. By choosing one of three modes of radiation (ellipse, line, curves within rectangle boundaries) the therapist can optimally use light source depending on the characteristics of treated area. 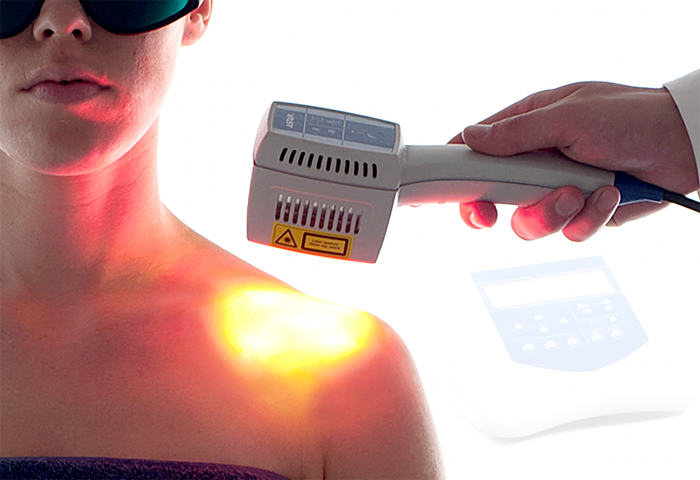 It is possible to connect the cluster laser applicator which has got five sources of red and four sources of infrared light radiation. The cluster laser applicator may be operated in a mode with a single source of radiation or in clusters. 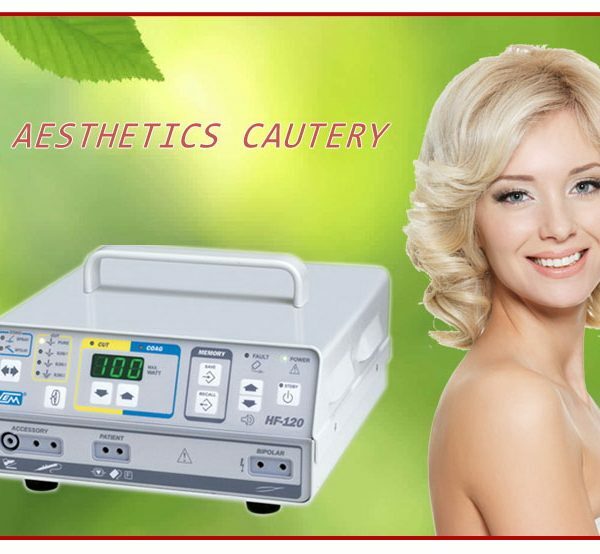 Significant advantage is the automatic calculation of treatment time depending on the shape and size of treatment area. 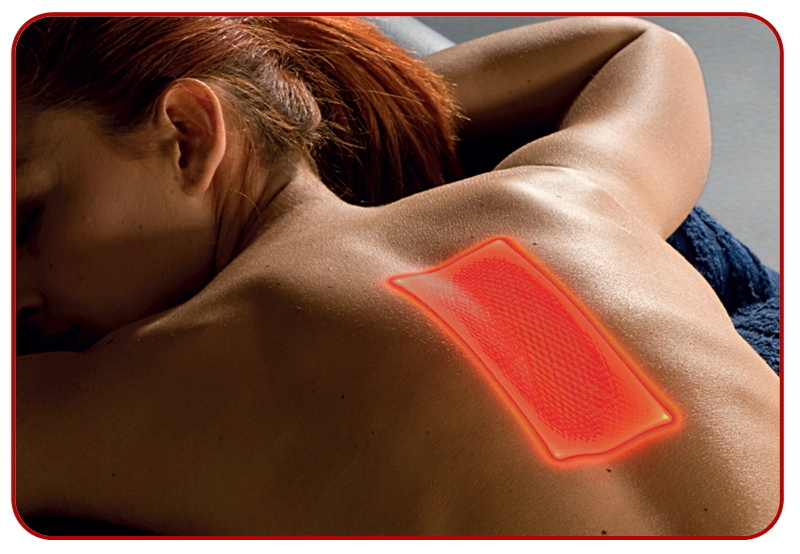 The therapist has to only set the distance between the scanning applicator and patient’s body. The unit gives the possibility of connecting two point probes and one scanning applicator or cluster laser applicator simultaneously. The use of the unit is improved thanks to the gas spring that counterbalances weight of the scanning head. 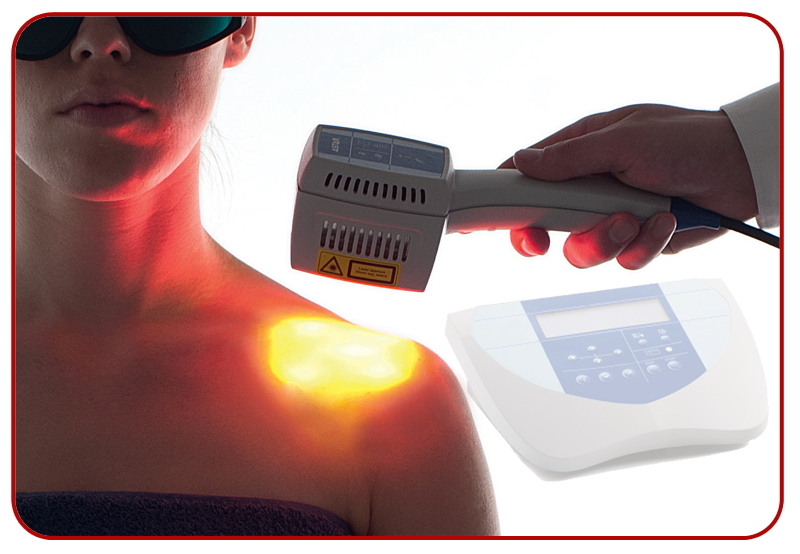 The scanning head can be set in two axes so its position can be easily adjusted to the treated area.